Lisa Dooley, a personal organizer in Cohasset, looking through one of her many tidy albums filled with pictures and memorabilia. 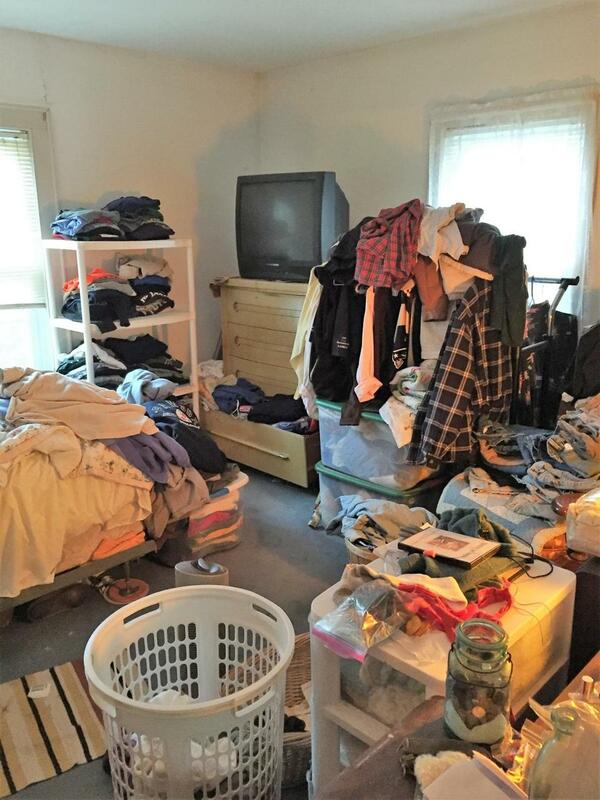 A professional organizer’s mission is to bring order out of chaos — one overflowing closet at a time. And people in the business are finding a steady market for the service, especially at this time of New Year’s resolutions, when getting organized is right up there with losing weight and quitting smoking. “Everyone’s kitchen has that can of soup that expired in 2001,” said Linda O’Neil of Plymouth, who two years ago turned her hobby of organizing friends and family into a business: Organizing Solutions by Linda. O’Neil has lots of company. The National Association of Professional Organizers started in the mid-1980s with 16 members and now has about 4,000, with many in the Boston suburbs. Typically, they charge from $50 to $200 an hour, or a set amount per project. Dawn Link of Stoneham left her job in the printing business 20 years ago to form Resolutions, a professional organizing company. 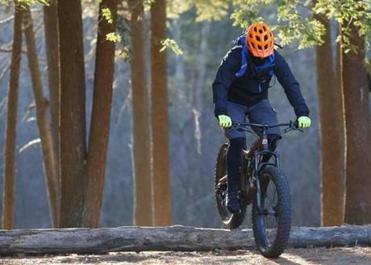 There are plenty of fun, offbeat options for winter enthusiasts and beginners alike. 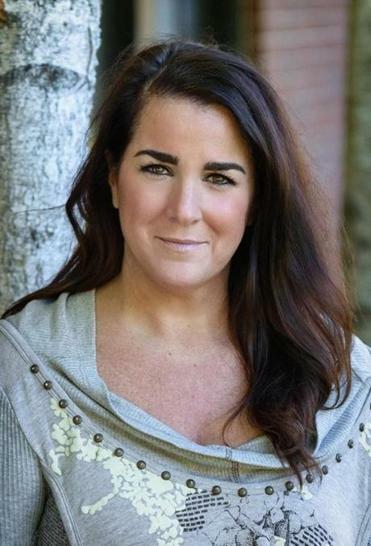 The concept wasn’t mainstream 20 years ago, though, when Dawn Link of Stoneham opened her organizing business, Resolutions. “People used to ask if I worked for unions,” Link recalled. 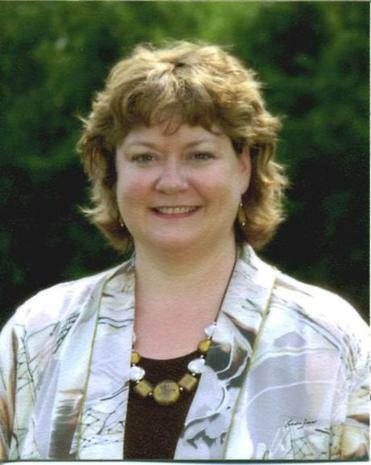 Link said she works mostly with “busy people in transition” — people moving into new homes and out of old ones, having children, or dealing with a deceased loved one’s possessions — although she’s had numerous clients with attention deficit hyperactivity disorder, or ADHD, whose symptoms included difficulties with organization. A lot of organizing involves helping people with paperwork — either physically or digitally, Link said. “A computer is basically an electronic filing cabinet,” but the search function isn’t much help if you don’t know where or how to look, she said. Lisa Dooley of Cohasset looking through one of her organized kitchen drawers. 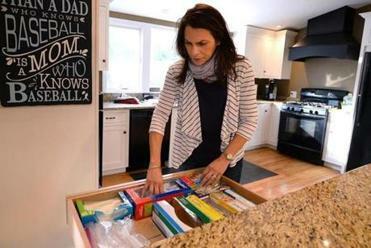 Cohasset-based personal organizer Lisa Dooley of Your Organized Life likes to say that Americans spend 40 minutes a day, on avertage, looking for things — “a lot of time when you add it up.” Her job is to order people’s lives to get that time back. “My goal is to help find more time, more space, and more joy in their lives, because when we’re disorganized we have less of all three of them,” she said. The key to decluttering is figuring out what you need, what you want, and how you use it, she said. “Getting people to throw stuff out — purging — is an important part of most processes,” she said. Dooley said she sets up bins labeled “donate,” “trash,” and “I need to think about this.” More often than not, the contents of the last bin end up in the first two, she said. “When I take it away, they say, ‘I feel so much lighter; I feel so much better,’ ” she said. Jennifer Atwell runs Organized Simplified Living in Millis. But like other organizers, Atwell doesn’t pressure people to fill the trash, she said. “I had one client who saved her first tax return from the year she got married, 1979, and saved every tax return since then,” Atwell said. Most of the paper went into the shredder, but the woman kept the 1979 return in a “memory box” they created together. What can be upsetting is deciding to let go of something you value and finding no one else wants it — a frequent occurrence when older people decide to downsize to a more manageable home. For example, O’Neil was helping a couple prepare their antique- and heirloom-filled home for sale, and the woman was appalled that none of her children or grandchildren would take her grandmother’s place settings. The resale market was equally uninterested, O’Neil said. “The problem is the younger generation doesn’t want the china, silver, crystal,” she said. “They truly are minimalists. 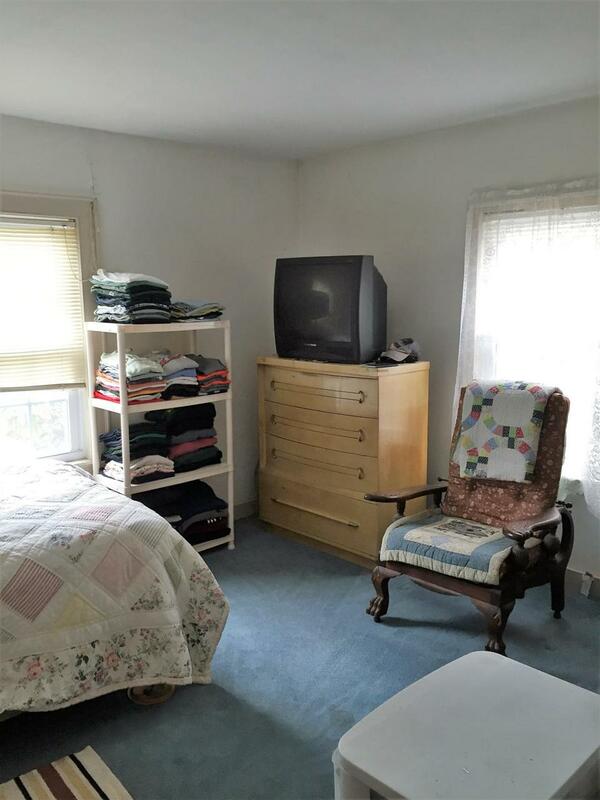 They have enough clutter in their life without Grandma’s china. “I feel like I am therapist a lot of times. These clients are hurt. They have so many fond memories of having holiday dinners on this fancy china, and their kids are like, ‘We’ll get some paper plates,’ ” she said. Sometimes, the problem can be more extreme. O’Neil has worked with a hoarder who was in danger of being taken out of her home by worried relatives who couldn’t get in the front door because of the mountains of trash inside, including 30 years’ worth of mail. Link doesn’t work with hoarders, but she said she’s often called to help people who are “suffering from chaos.” She finds it immensely satisfying, for example, “to be able to change people’s lives so they aren’t too embarrassed to have the cable guy come in and check the wiring,” she said. She added that sometimes people want to give her services as a gift — but she always asks whether the recipient would be happy with the idea. “It’s like telling people that they need to lose weight: It can blow up in your face,” she said. ,,, into order, as seen in these before and after photos.